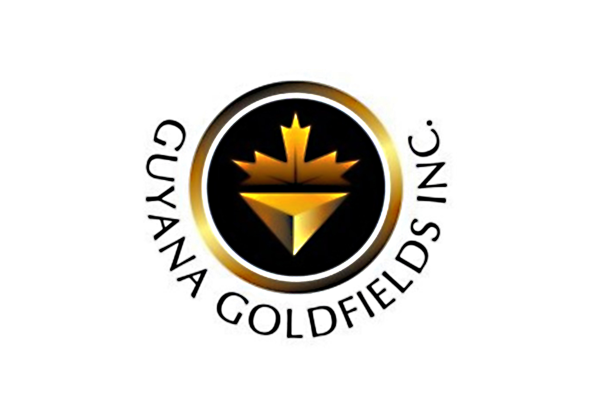 The current board of Guyana Goldfields Inc. had scheduled May 22 as the date for addressing issues of reckless decision making which were raised a few weeks ago by shareholders who own 5.4 percent of the company. But the concerned shareholders are now learning that this was merely a delay tactic so that the company can handpick its own directors. The concerned shareholders, in a letter to the Toronto Stock Exchange (TSX) yesterday, said that they are appalled at this move which seeks to circumvent their say in selecting new directors. The concerned shareholders believe that allowing the current directors to handpick and install their own successors will undermine the real change the company needs. They said that what is even more concerning is the fact that this selection process is “taking before the May 22 meeting which clearly means that the date was nothing but a delay tactic.” The group also complained to the Toronto Stock Exchange that the incumbent directors are simply making a last-ditch attempt to save their seats by “appearing” to make changes. The shareholders are now appealing for the TSX to step in and ensure that their nominees are considered. They said that each of their nominees has held senior leadership positions at leading Canadian and international companies including Alio Gold Inc., Falco Resources Ltd., Ivanhoe Mines Ltd., Minnova Gold Corp., Atacama Pacific Gold Corporation and Osisko Metals Incorporated and have significant mining, operational, public company, financial and legal experience.